Welcome September. This week ,29th August – 4th September 2016, we present new art events and exhibitions that happen around Asia. Also we have an event @ Shenzhen, China. Let’s check it from down below. In a dystopian future, single people are taken to The Hotel. They are obliged to find a partner in forty-five days or else will be transformed into beasts and sent off into The Woods. The exhibition concludes Pratuang Emjaroen’s monumental series from the first period to the very recent one spanning over five decades of his creation. Embraces the story of his life, and family or deeply involves ever-changing scenarios of Thai society, economy, and politics. TAIGERS selects young artists for the quality of their works with the goal is to help them make up the ranks of a new generation of artists. 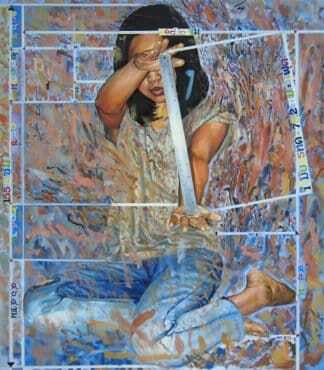 Gi-ok Joen, Korea born artist, continues to develop her series on her daughter following her last exhibition in 2011. She recorded the image of her daughter being transformed for this new exhibition “A Space to Exist”. Discover the ways our digital footprint is transforming our lives, our decisions, and the future of society through a series of data visualisation artworks by artists, designers, journalists and innovators. The exhibition on the history and spread of Christian art in Asia. It includes pieces from 20 international institutions and private collections, including France’s Musee du Louvre and Lisbon’s National Museum of Ancient Art. The 2015/16 Winners’ Solo Exhibitions showcase artwork from four artists who were selected from the 2015/16 Young Talent Programme. 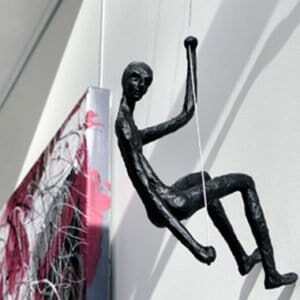 The showcase of instinctive artist Chang Hui-Fang (Taiwan). A series of works that question ‘Appropriation’ in art based on religious art works from the 15-17th century. It aims to encourage the contemporary viewer to reflect on their beliefs. Nastaran Shahbazi,Iranian-born artist , showcase his newest paintings. It explores concept of displacement, migration and lonliness. 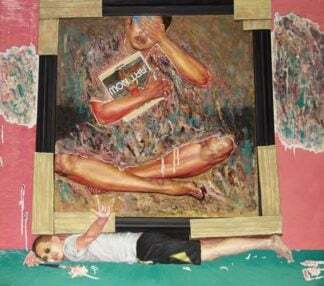 South Korean artist, Soeun Park exhibits new series of paintings explores the pursuit of happiness, featured children from different race and age in Park’s two panelled paintings. Doris Wong Wai-yin returns with a new exhibition, exploring fear and reincarnation. The exhibition will include installations, paintings and videos. Australian artist, Emma Hack photographed painted models bodies inspired by Asian artworks and culture. 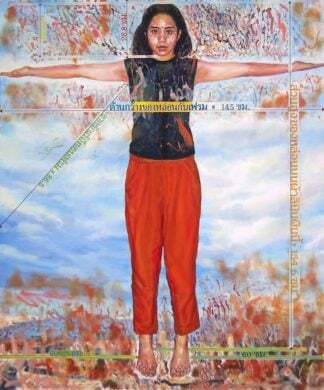 Prōcessus is showcasing works of young artists who are masters in figurative exertion. The exhibition focuses the process of making art. 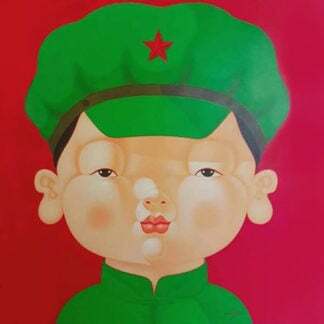 Metaphor for China’s growing idea in term of technology, art, and culture, “New Species” explores the idea of old idea and evolution of the newborn idea that develop from recombination, mutation and blending. It has been shifting China from factory producing to emerging new lifestyle that effect by globalization tide. Would you like to see the previous event? You can check the events from previous post from Art Exhibition in Asia . Would you like to be feature on our post? Please submit venue, date, and events details to contact@onarto.com.